Maybe a cupcake will help?! 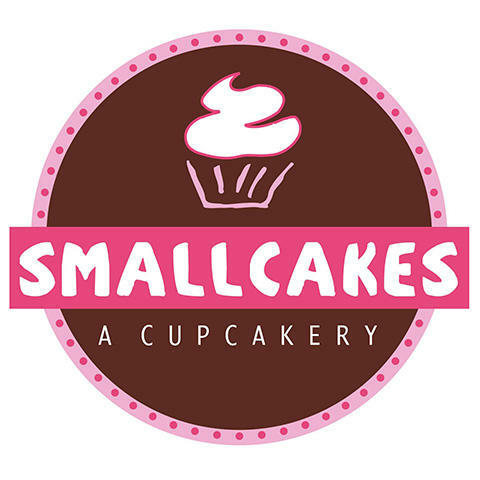 We are a bakery, cupcake shop and specialty cake store in Algonquin! 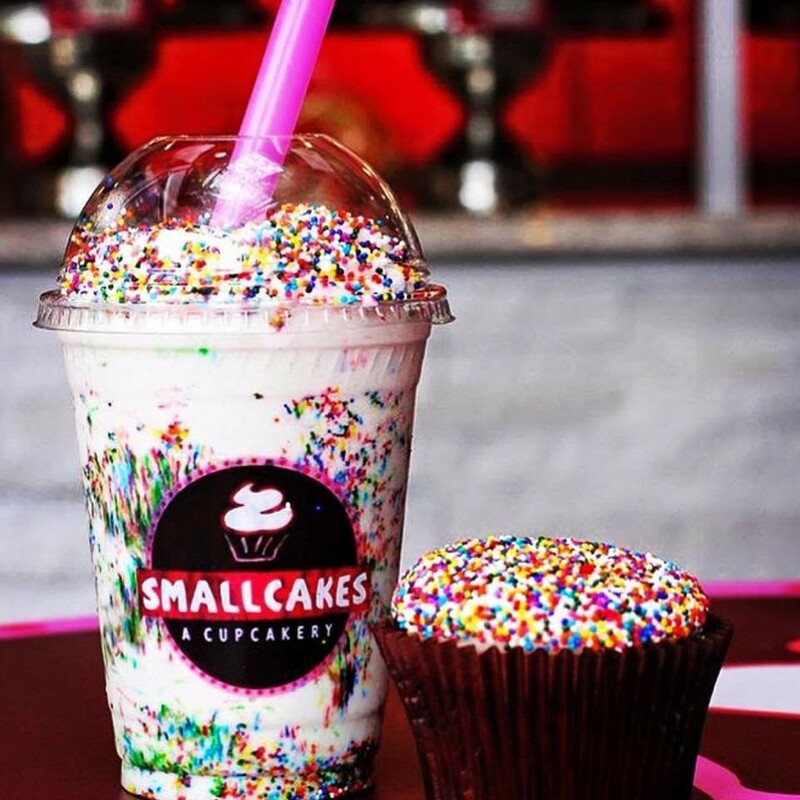 Our high quality cupcakes range from 18 different flavors monthly, and we always have seasonal favorites for you to try! Our decadent desserts and ice creams are as fun to look at as they are to enjoy. Need a specialty birthday or wedding cake? Or maybe a dozen specialty mini cupcakes? 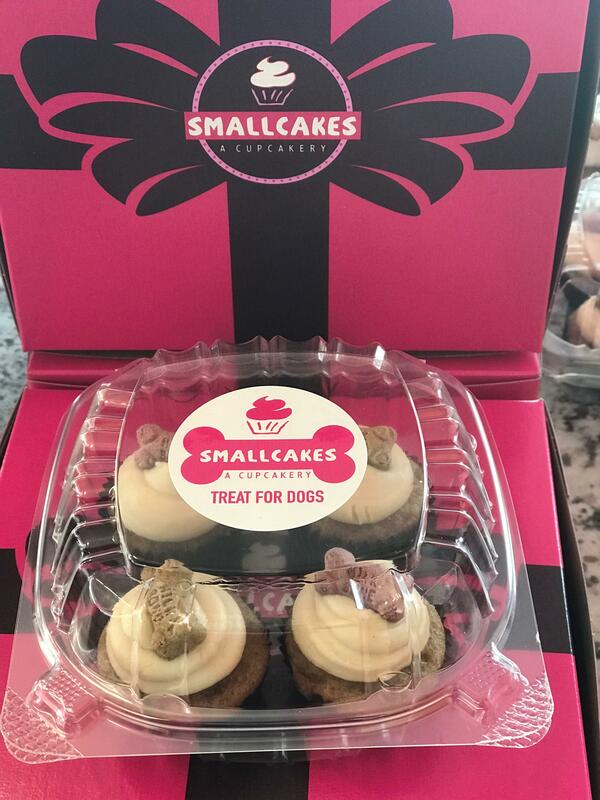 And for your pup&apos;s special day, we offer Pupcakes! Just give us a call and place your order today! 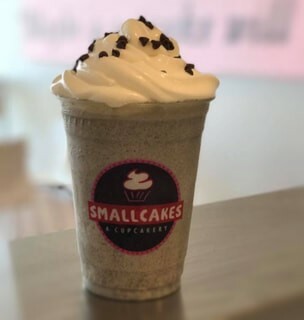 Check out our current menu on our website! 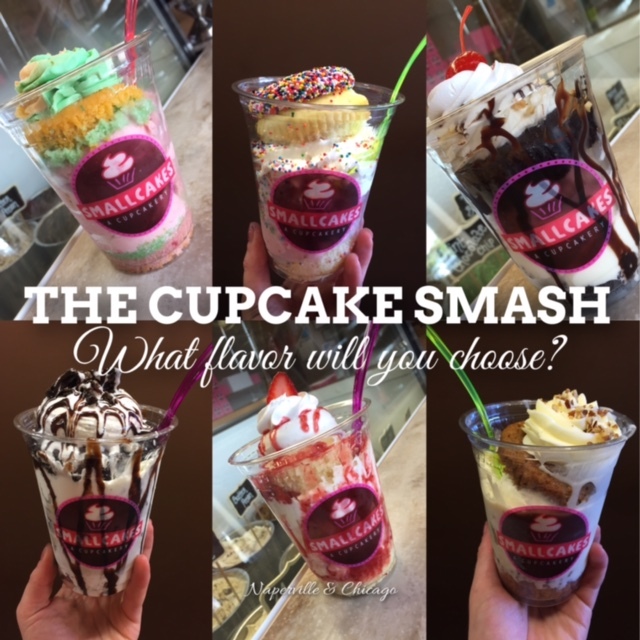 All of our flavors are baked fresh daily so you know you&apos;re getting a quality product when you stop in! We never know when we&apos;ll sell out of a flavor so stop in now before your favorite flavor is gone!